Views, views views! 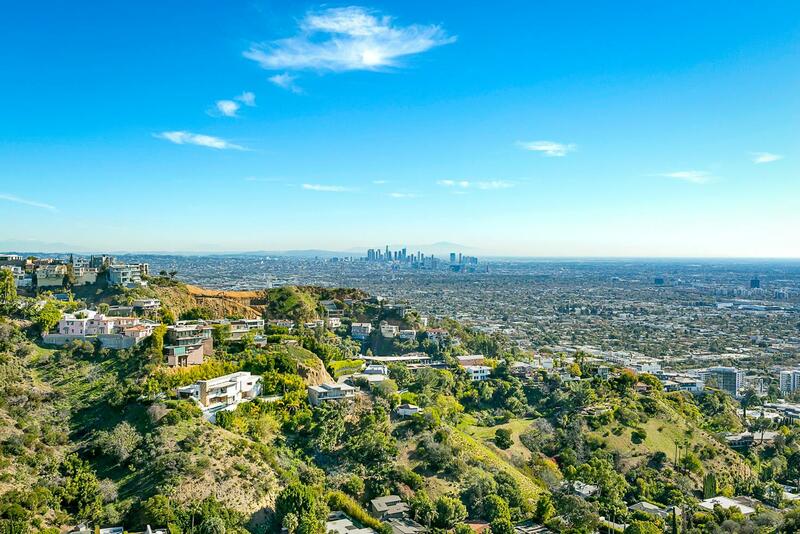 Limitless opportunity on world-famous Blue Jay Way with some of the best panoramic views in all of LA! Move in or re-imagine the home, add square footage and create your perfect Bird Streets oasis with jetliner views from every level! The city lights sparkle from downtown to Catalina, up the coastline to Malibu. A rare opportunity to get into the renowned Bird Streets at this price. Surrounded by multiple $20M+ homes on one of the best streets in the city. Make an offer. This property will not last at this price! Based on information from CARETS as of 04/22/2019 2:00 am. The information being provided by CARETS is for the visitor's personal, noncommercial use and may not be used for any purpose other than to identify prospective properties visitor may be interested in purchasing. The data contained herein is copyrighted by CLAW, CRISNet MLS, i-Tech MLS, PSRMLS and/or VCRDS and is protected by all applicable copyright laws. Any dissemination of this information is in violation of copyright laws and is strictly prohibited.